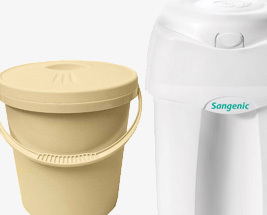 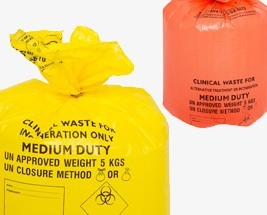 Shop a large selection of disposal bags & bins, ranging from nappy disposal, to clinical waste sacks, as well as refuse sacks & bags. 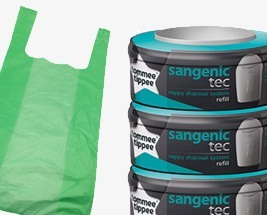 Our products are suitable for both commercial and industrial use, and come in a large variety of sizes and colours. 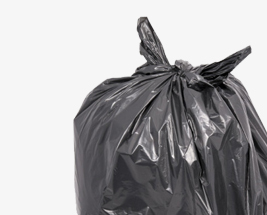 Whether you're looking to collect general waste, or hazardous waste, you'll find something here to provide the perfect solution to your needs.